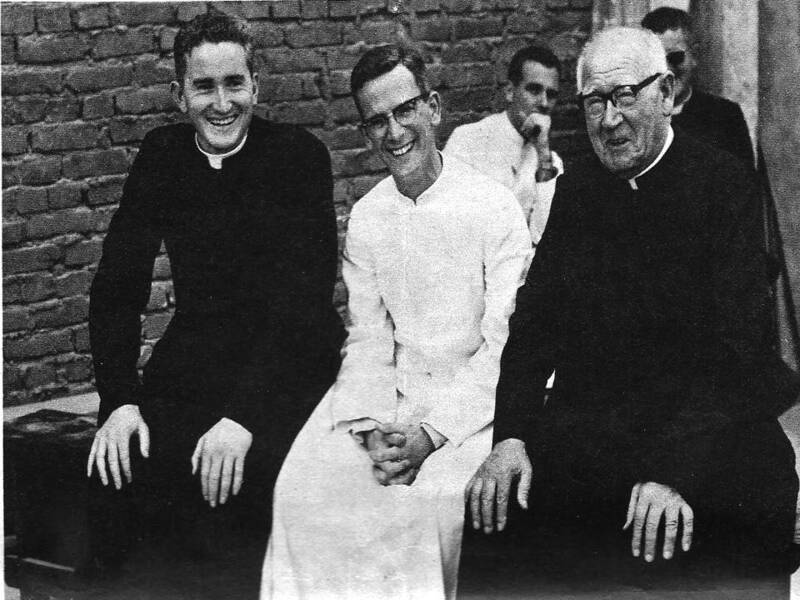 Missionary priest and theologian who with Fr Edward Galvin, co-founded the Maynooth Mission to China (later called The Missionary Society of St Columban) in1916. 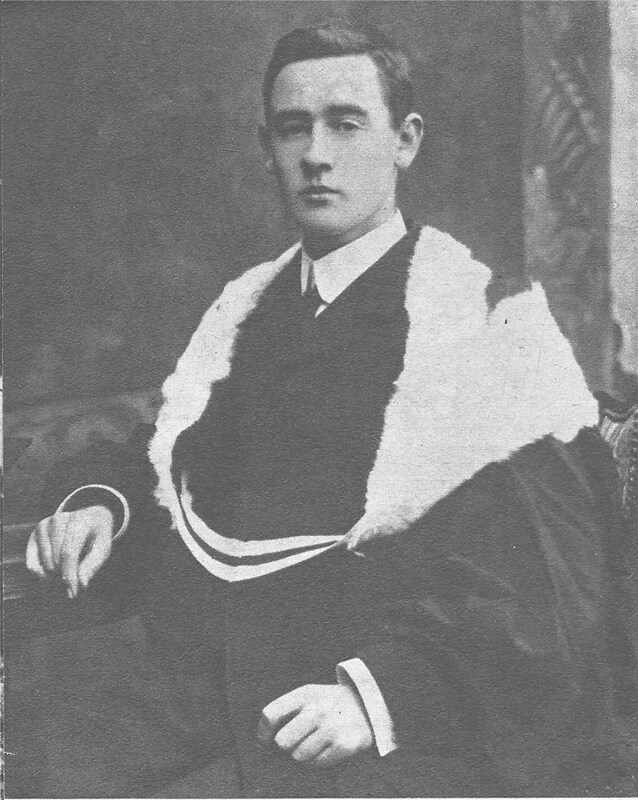 In 1918 he founded St Columban’s College, Dalgan Park, Shrule, Co. Galway, as the seminary for the Society, which in 1941 moved to Navan, Co. Meath. 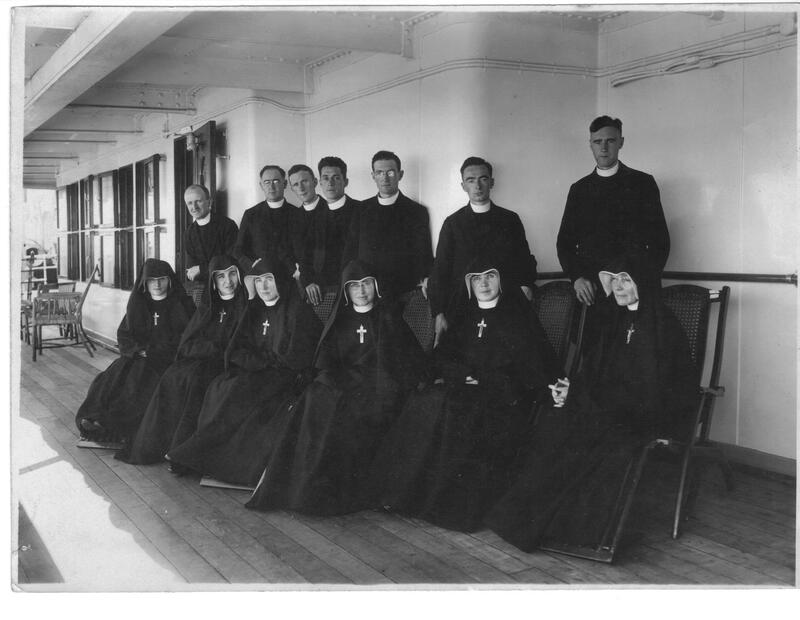 In 1922 Fr Blowick cofounded the Missionary Sisters of St Columban Sisters in co-operation with Lady Francis Moloney, who afterwards became Sister Mary Patrick in the new congregation. A brilliant student, he began his studies for the priesthood in 1906 at the national seminary Maynooth. And in the midst of all his priestly studies it was noted how his spiritual life always got priority. His study of theology was an invitation to him to live the Christian life depicted in his theology books. He well understood that learning without faith and charity was useless, and a times worse than useless when it contributed to vanity and pride. A year after his ordination in 1913, and while still a post- graduate student of Theology, he had the rare distinction of winning, in a public concursus, the chair of Dogmatic Theology in Maynooth. But his self-effacing humility did not change, and the thought of China did not go away. Two year later he resigned his professorship to go to China as a missionary. We know what inspired him to do this, for he himself often spoke of it: it was his meditations on the mystery of the church founded by the son of God for the salvation of the human race, by bringing all men into a participation in the divine life of the most blessed Trinity. The words of Christ:” This is eternal life that they may know thee, the only true God, and Jesus Christ whom thou hast sent,’ carried a personal message to his heart. While he reflected and thought, he was haunted by the thought of the countless millions who had never heard of our saviour Jesus Christ or of his Church. And so it was that, in 1916, having resigned his professorship at Maynooth, he joined Fr Galvin in founding the Maynooth Mission to China. In 1920 he led the first band of the new missionaries to China. In his life this was the most significant event. He would gladly have divested himself and of his position as Superior General in order to throw himself heart and soul into that wonderful apostolate. But for John Blowick that was not the will of God. From Ireland he must direct the missions of the society all round the world. 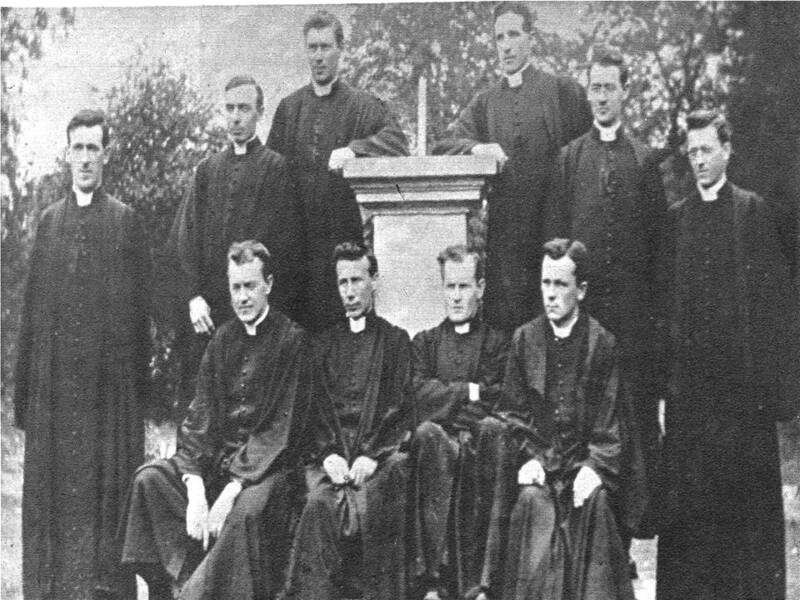 By 1920 the Maynooth Mission to China had sent its first band of sixteen priests to Hanyang. By 1964, there were 852 priests in the missionary Society, American, Australian as well as Irish: 525 of these were engaged in the active apostolate in eight countries. Not one was left in China. From 1917 to 1922 the heart searching which had marked Fr Blowick’s response to the call of the missions in his own personal vocation , now characterized his effort toward the forming of missionary group of women. His hope of forming such a group, merged in October 11, 1917, with a certain woman’s dream. Frances Moloney, a young widow committed to the service of the poor in the City of Dublin, heard a talk given by Fr. Blowick. In his talk the spoke about the great need for dedicated women who would serve with the priests in ministering to the needs of the poor in China. Her heart was deeply touched, and within a few years – 1922 – she and Fr. 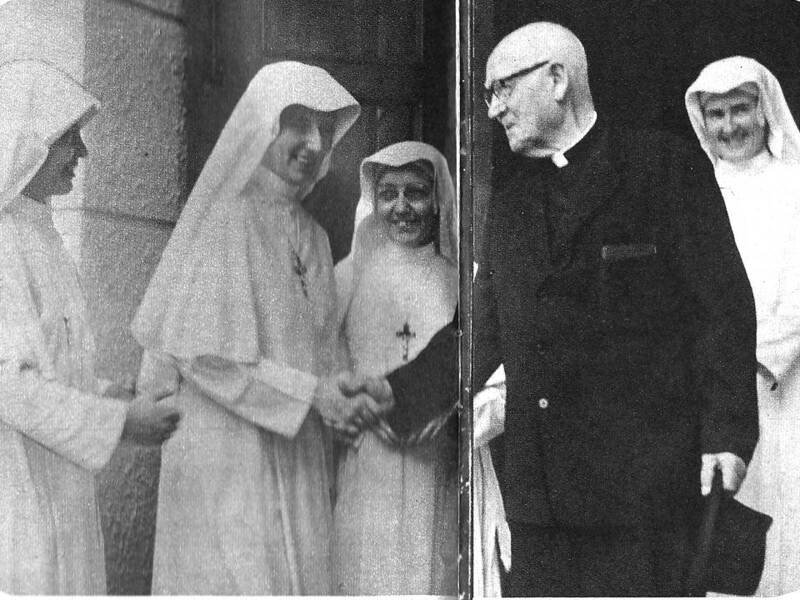 Blowick had co-founded the Missionary Sisters of St. Columban. Fr Blowick was instrumental in getting all necessary ecclesiastical approbation from Rome and the approval of Dr Fogarty, Bishop of Killaloe, for the new foundation. The first thirteen Sisters (all that the house would accommodate) began their training in a small farm house near St Senan’s college in Cahiracon in February, 1922. Fr Blowick himself had drawn up constitutions. So, on 29 September 1924, the first members vowed themselves to God and the missionary task. By 1964, like the priests, the Columban Sisters’ numbers had increased to 241, of whom 120 were working in four Asian countries – Philippines, Hong Kong, Korea, Burma – and Peru. Not one was left in China expulsions having been ordered by the new communist government. Memorable for so many of our Sisters was Fr John’s visitation of all the Columban Missions between 1963 –1964. He cared for the welfare of his Columban Sisters. John Blowick was born 26 October 1888 in Belcarra, Co. Mayo. He was educated at Westport CBS, and St. Jarlath’s College, Tuam, Co. Galway. He trained as a priest in St Patrick’s College, Maynooth gaining a first in his BA degree, following postgraduate studies he was appointed professor of theology at Maynooth in June 1914 after a competitive concursus (he was the last Maynooth professor selected in that way). He died in Dalgan on 19 June 1972 and was buried in the grounds of the seminary.